Aimovig ™ was approved by the FDA on May 17, 2018 as a preventative migraine treatment. It belongs to a class of migraine medications called calcitonin gene-related peptide receptor (CGRP-R) antagonists. CGRP-R is believed to be a significant component of the pathogenesis of migraines, thus CGRP-R antagonists are felt to work by blocking the effect of the CGRP-R. The New England Journal of Medicine in 2017 published the result of a team lead by Dr. Peter Goadsby, which studied the response of a broad range of patients to Aimovig ™. They reported a significant improvement in the frequency of the migraines (> 50% improvement), as well as the average amount of medications used by patients(1). A research report by Stewart Tepper’s team published in the Lancet neurology in 2017 found that the drug safely and significantly reduced the number of migraines the patients experienced each month(2). The value of Aimovig ™ as a migraine preventative was documented in a report by Dr. Dodick’s group in the British Medical Journal in 2017, as they found significant improvements in migraine frequency and medication use(3). Aimovig ™ is approved as a preventative medication for migraine treatment. It is dosed as a single monthly injection of 70 or 140 mg, as prescribed by the patient’s treating physician. As The Reed Procedure ® is clearly a surgical option, and like all surgical options, it comes near the end of the treatment spectrum, meaning that in general, more conservative considerations–and specifically migraine medication alternatives–should be evaluated first. Therefore, as Aimovig ™ is a medication, any patients considering its use are advised to discuss this option with their treating physician before considering any migraine surgery, including The Reed Procedure ®. Importantly, it is not a requirement that a patient first try Aimovig prior to consideration of migraine surgery; rather, a patient may wish to consider its use prior to deciding upon more invasive options. If after a reasonable course of more conservative medication management a patient’s headaches remain severe and refractory, then we recommend evaluation for candidacy for The Reed Procedure ®. Goadsby PJ, Reuter U, Hallström Y, Broessner G, Bonner JH, Zhang F, et al. 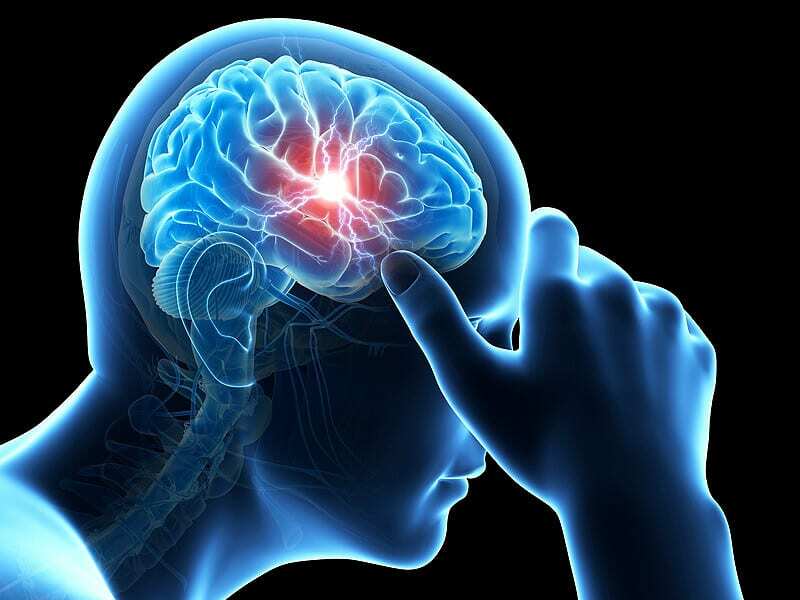 A controlled trial of erenumab for episodic migraine. N Engl J Med. 2017;377(22):2123-32. Dodick D, Ashina M, Kudrow D, Lanteri-Minet M, Osipova V, Palmer K, et al. A phase 3, randomised, double-blind, placebo-controlled study to evaluate the efficacy and safety of erenumab in migraine prevention: primary results of the arise trial. BMJ Publishing Group Ltd; 2017.